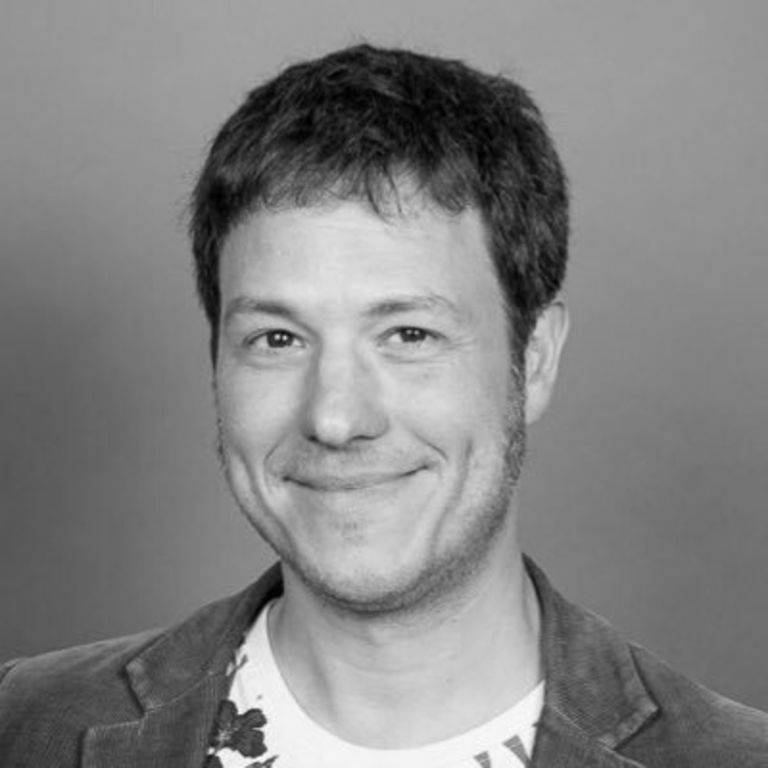 Cyrille Martraire (@cyriux) is CTO and partner at Arolla (@ArollaFr), the founder of the Paris Software Craftsmanship community and a regular speaker at international conferences. With 17+ years of experience in startups, software vendors and banks, Cyrille still calls himself a developer. He's passionate about design in every aspect: TDD, BDD and in particular DDD. Cyrille also has an extensive knowledge of capital market finance, and he's the author of the book Living Documentation to be published by Addison-Wesley Professional. As developers we are often explained the business domain in a way that is corrupted by implementation concerns or past constraints. This is harmful. To achieve better domain models, we often have to reverse-engineer. Alternatively, we can also explore the domain from its first principles, which are the main concepts or assumptions that cannot be deduced from anything else. Reaching for first principles takes more mental energy, but is also the key to more radical innovations beyond small incremental evolutions. It also turns domain modeling into a fun puzzle to solve. Through examples you will discover how domains can be deconstructed towards their essential first principles, in order to reconstruct sharp domain models. Bounded Contexts are a central concept in DDD. As linguistic boundaries between different domain models, they help us tackle complexity.